Bored of having to mess around with eyelash glue before a night out? Sick of the clumpy look some mascaras can give you? Eyelash extensions could be the answer to all of your problems. Perfect for everyday use these beautiful lashes can be applied for a natural or dramatic look. At The Waxing Studio we individually apply lashes to create a perfect set, they are placed onto your own lashes for the most natural look possible. The nature of the treatment means that eyelash extensions can take up to an hour, but you know what they say -good things come to those who wait! A whole set of lash extensions can be maintained all year around with added in-fills. How often you will need these depends on your lash growth cycle but on average we find it is every 3-4 weeks. To ensure that your lashes are left looking luscious for as long as possible there are a few steps to take after your treatment. Do not take a hot shower for 48 hours after having eyelashes applied – lukewarm ones are best. Avoid oil based make up removers and mascaras, these could loosen the eyelashes. No exercise for 48 hours after the treatment, sweating could also remove extensions. An obvious one, don’t rub your eye this will ruin your lashes as they will still be setting for two days after being placed. 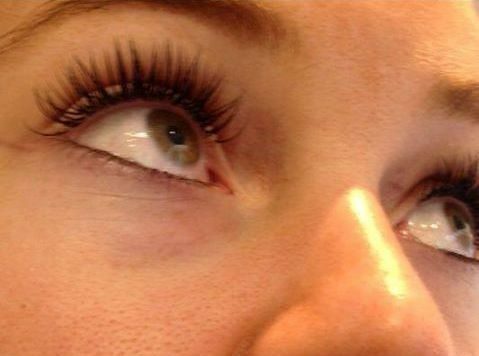 There are so many benefits to having eyelash extensions; they’re fuss free and just one treatment will give you perfect lashes. There’s no need to wear mascara either as the extensions are black, however if you want a dramatic look a water-based mascara can be applied to the ends. 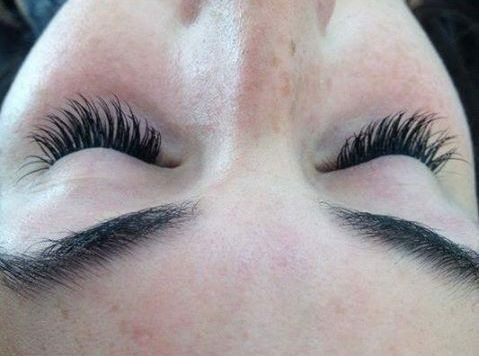 We understand that eyelash extensions may be too permanent for some of our customers so we also offer Party Lashes if you’re after something for a particular event. The Waxing Studio’s Party Lashes can last up to a week with the proper aftercare. 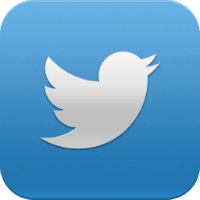 If you have any further questions about the treatment just pop in for a consultation or if you’re all set to try the extensions ring 0161 839 6112 to book an appointment.